Not to be confused with the artists Jackal & Hyde or Dr. Jekyll & Mr. Hyde. Jekyll & Hyde was a heavy metal band from Sweden. It may also be an an incorrect tag for a musical soundtrack composed by Frank Wildhorn. If this non-artist appears in your charts, please fix your tags. 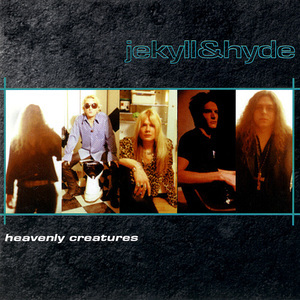 Jekyll & Hyde was a heavy metal band from Sweden. It may also be an an incorrect tag for a musical soundtrack composed by Frank Wildhorn. If this non-artist appears in your charts, please fix your tags.